Bout of Books 12 Wrap Up! | Next Page Please! 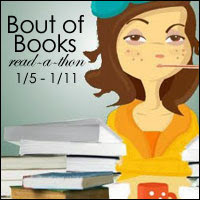 Bout of Books 12 Wrap Up! I did it! I finished Bout of Book 12 and it wasn’t too bad. I finished about 2 1/4 books within this week. I did some of the challenges so if you wanna see them here you go! I’m not mad about myself about the amount I read this week. If I keep up the work I can read 8 books within this month. yay! Okay, yeah, this was just a quick post with just a little wrap up. 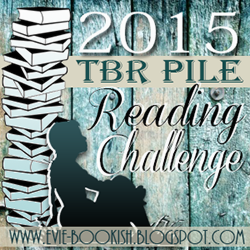 Hope you enjoyed my Bout of Books post!